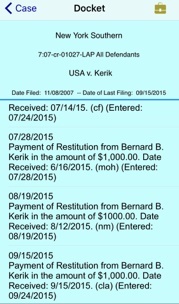 Corrupt Cop Eight Time convicted felon Bernard Kerik uses the American Flag as a prop for his evil masquerade. 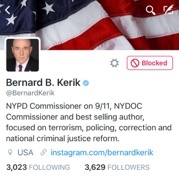 Corrupt cop, eight-time-convicted felon Bernard Kerik, masquerades on social media and other conventional airwaves as a trusted, law enforcement official. However, this thug actually owes his “beloved” USA over $180,000 in criminal restitution refusing to pay it in its entirety. That's like a divorced man owing thousands in child support then using their pictures to beg on the street to pay the debt! 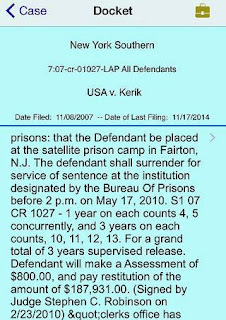 Somehow, after all the dark money funneling ACCJR.org traveling, partying, fancy dining and whoring about the great City of New York as well as a $100,000 NYPD annual pension (supporting, Hala Kerik, a very “desperate housewife of New Jersey” in her $2million estate), Kerik has even conned the Southern District of New York into believing he can afford a mere $1000.00/per month toward paying his CRIMINAL RESTITUTION! 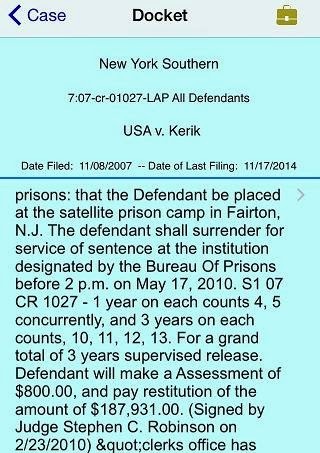 Kerik is doing what so many felons learn to do in prison: FAKE IT UNTIL YOU MAKE IT! 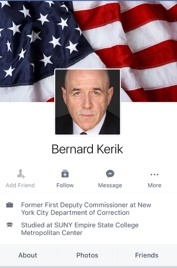 So what does a lying, cheating, masquerading felon Bernard Kerik use as a prop to decorate his social media and gain the media attention every psychopath craves? The American flag and a fallen NYPD Officer Holder's funeral of course! This week, corrupt cop, eight-time convicted felon who literally sold his public trust for $250,000 in apartment renovations and some random fucks by his CITY OF NEW YORK subordinates like NYC DOC Correction Officer Jeanette Pinero, lying to the WHITE HOUSE, stealing a co-authored manuscript (then publishing it as his own) Bernie Kerik now has the “brass ones” to decorate his social media with an AMERICAN FLAG?! 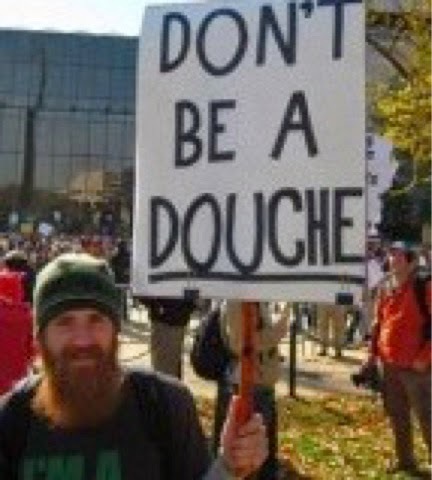 DoingTimeWithBernie.com thinks the privilege of honoring and displaying the American flag belongs to law-abiding citizens whose honor, trust and devotion is true and not-for-sale as a “branding” on social media. It is our opinion, the best way eight-time convicted felon can prove his public trust is to tell the American people he is SORRY, then pay his entire debt to society and his LITERAL DEBT TO THE COUNTRY!